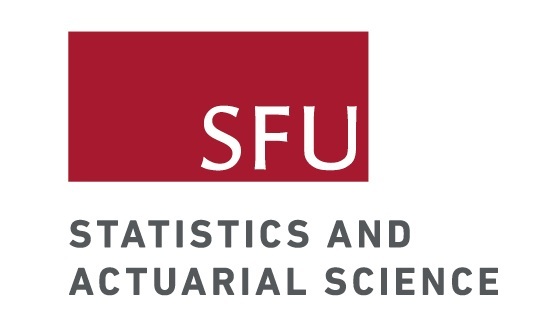 Welcome to the 2019 British Columbia Undergraduate Mathematics and Statistics Conference (BC UMSC). The BC UMSC is an academic conference for undergraduate students across British Columbia studying Mathematics or Statistics. This year's event will take place in Burnaby, hosted at Simon Fraser University. Applications are now open! For more information, click here. Learn more about our event and find out how you can be involved.